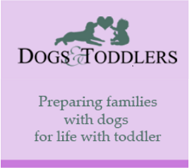 Canine Interaction is excited to be the only South Australia Dog Training business offering licenced professional training programs for Families with dogs. 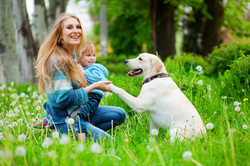 In home training package to get the kids involved in training the dog. 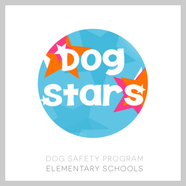 The Dog Stars program is designed especially for primary school-aged kids. It’s only 30-40 minutes long, and is specifically designed so it can slot into a single class period. 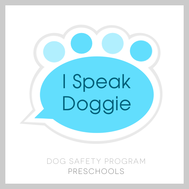 The message is upbeat, fun and based on a music video that will have the kids singing about dog safety long after we leave. 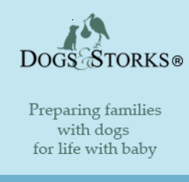 It’s a message that really sticks and we’re thrilled to be able to offer it.